Wilsonart UK are delighted to announce that this year we will be supporting the Alzheimer's Society as our chosen charity. 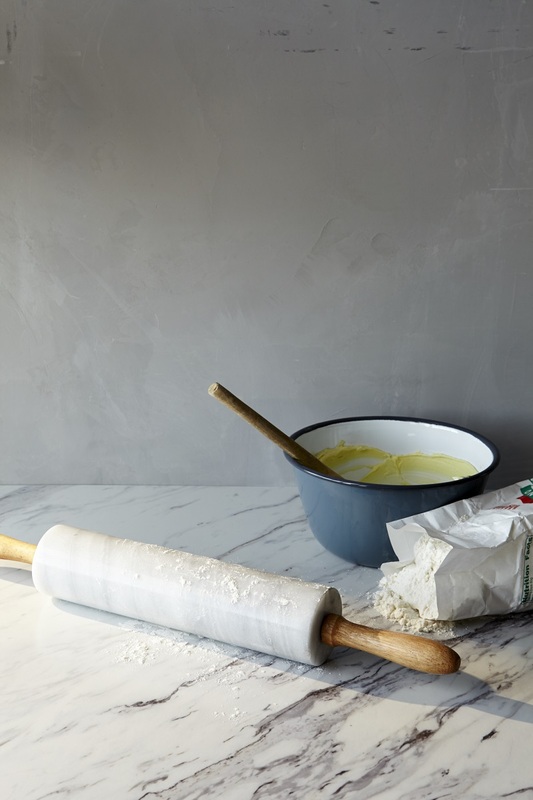 When it comes to designing your kitchen, selecting the right worksurface style is vital and the surface texture can play a big part in this. 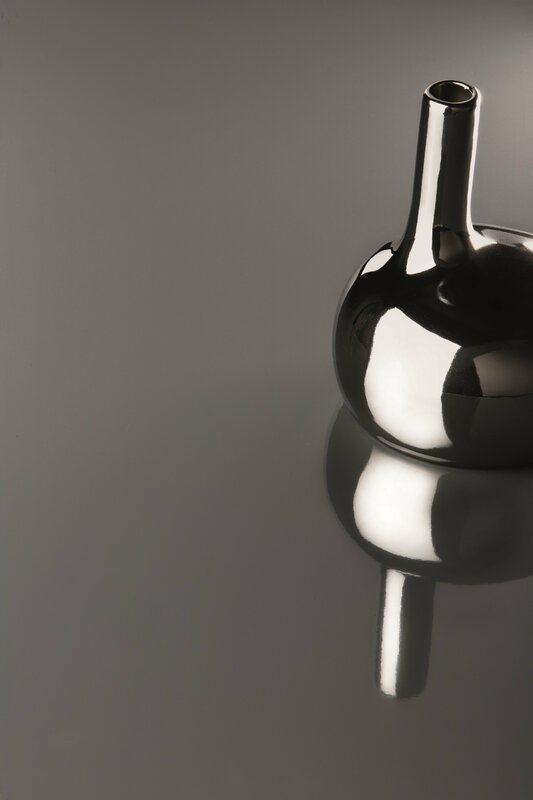 Kitchen Wall Coverings – why splashbacks are the new tiles! 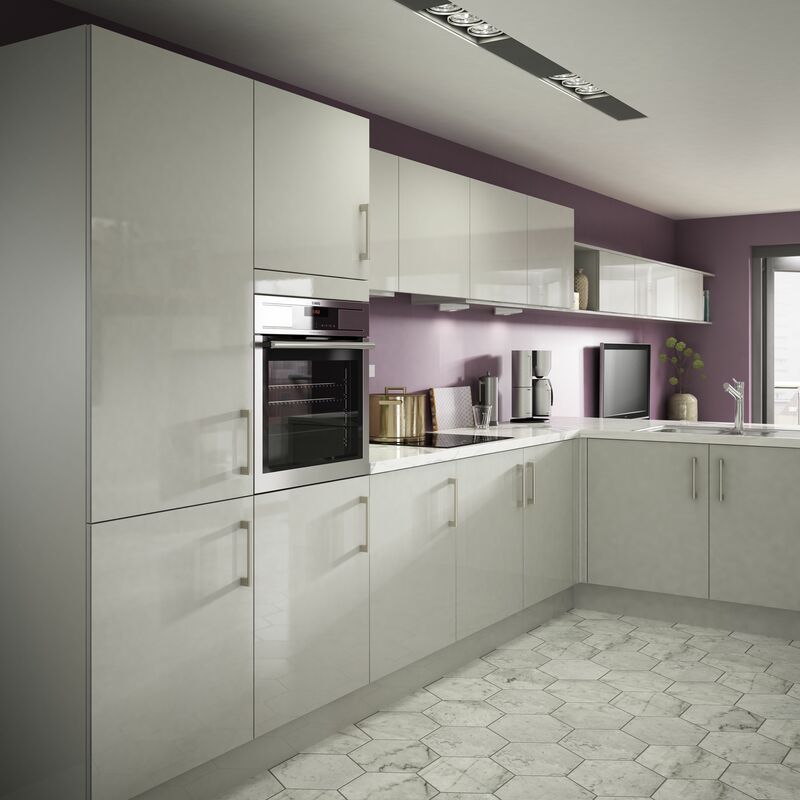 Designing your kitchen can be an arduous task. 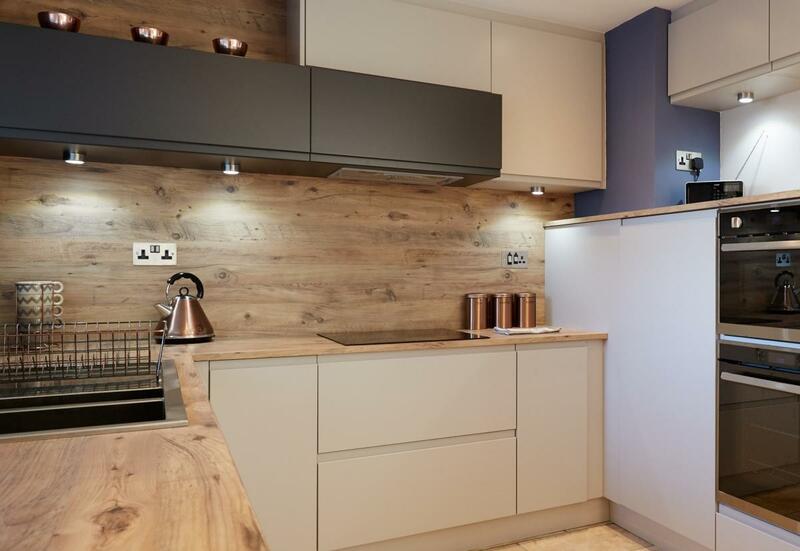 Aside from choosing the worktops, colour scheme and materials, you also must consider how you will decorate your kitchen walls. 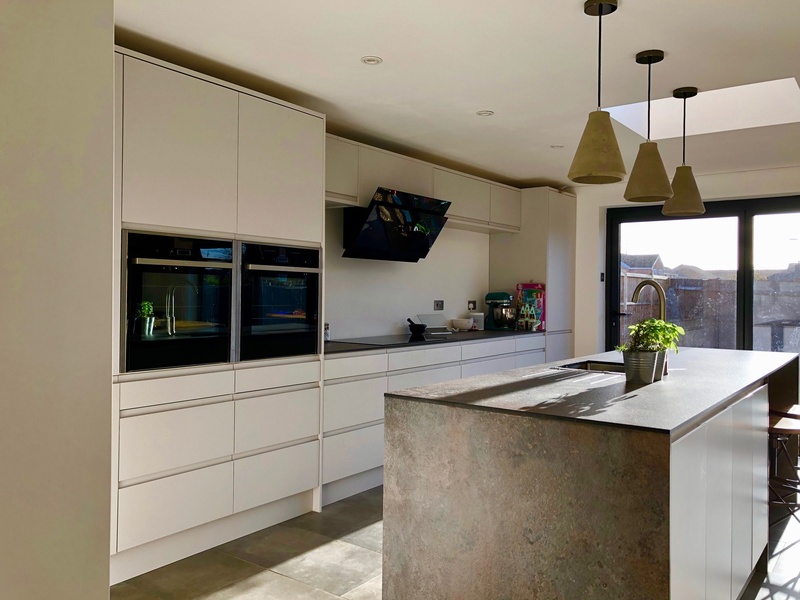 Over the last few months Wilsonart, in conjunction with Trend Monitor, have been carrying out consumer research on the performance of kitchen worktops throughout the UK. After weeks of fierce competition, we can finally announce the lucky winners of our Zenith Design Competition. 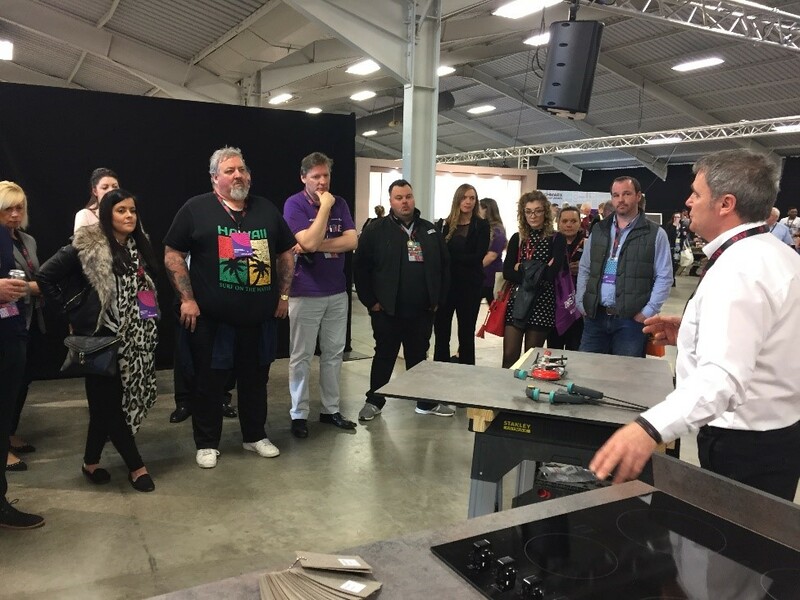 Last month the Wilsonart team were delighted to attend the Benchmarx Inspire exhibition at Stoneleigh Park in Kenilworth. The exhibition took place in the first week of May and it was a fantastic opportunity to meet other Benchmarx suppliers and of course the Benchmarx teams. With its cutting-edge design, Zenith is Wilsonart’s range of on-trend solid laminate worktops -available in a multitude of decors and finishes – it is ideal for creating innovative kitchen designs. 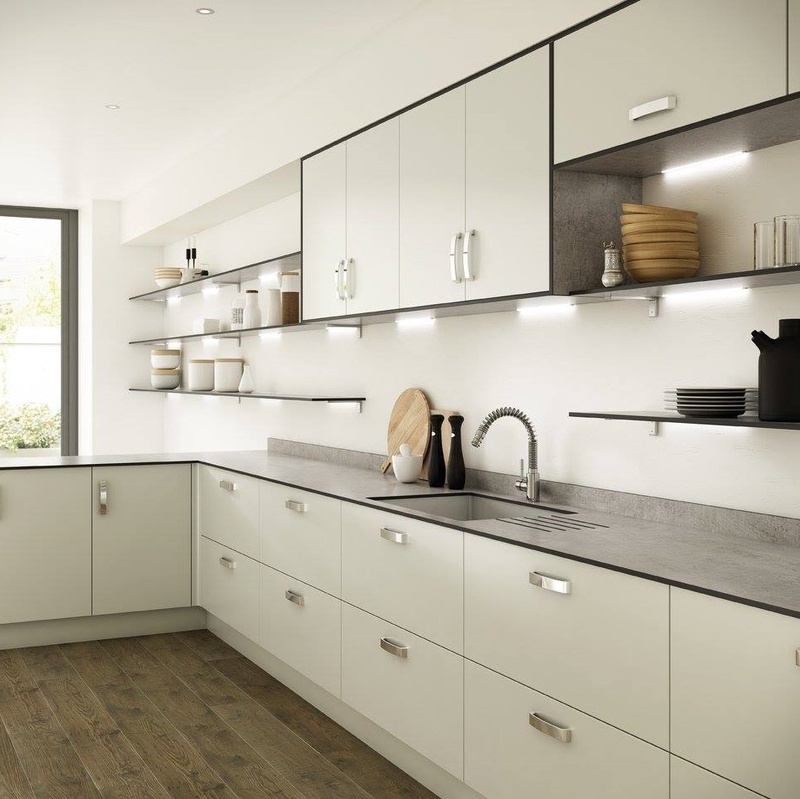 Wilsonart’s Zenith range is a collection of on-trend solid laminate (also known as compact) worktops available in a wide range of decors and finishes. 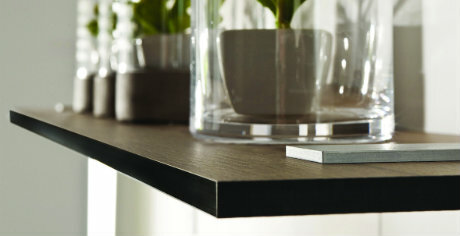 Although not a new material, compact is a new player within the worktop market. At 12.5mm thin, Zenith is made up of a black core created from layers of kraft paper impregnated with phenolic resin, a decorative paper is then placed on either side along with an overlay paper and impregnated with melamine resin to create a durable, waterproof and stylish worksurface. It’s no secret that we’re experts in worktops – from our roots in County Durham, Wilsonart has evolved to have a significant presence across the UK retail & DIY market since establishment in the UK in 1996. 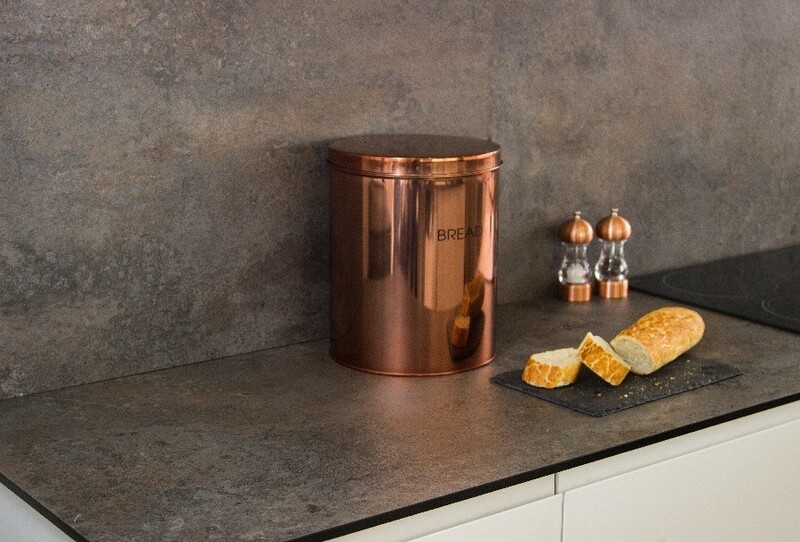 Are you in the know when it comes to understanding the benefits of laminate worktops compared with natural stone? Copyright © 2018 Wilsonart LLC. All Rights Reserved.